We’ve got plenty of Thursday night basketball action! 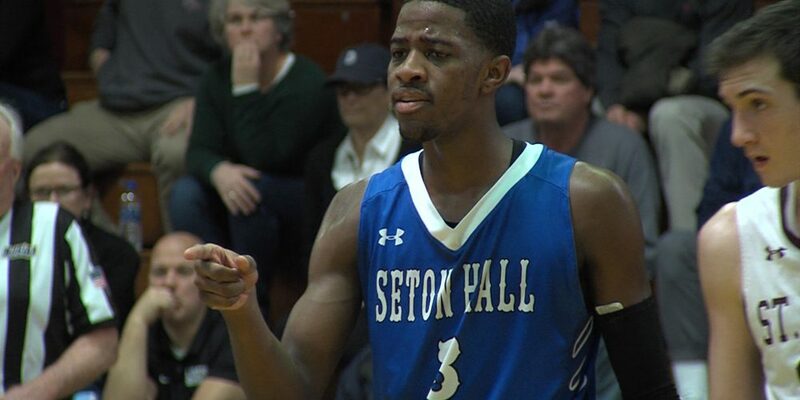 JSZ has highlights from Camden’s upset win over Paul VI, Seton Hall Prep and St. Peter’s Prep battling it out at the Dan Finn Classic and Phillipsburg eeking out a close win over Franklin. Stay tuned throughout the night for all the highlights! 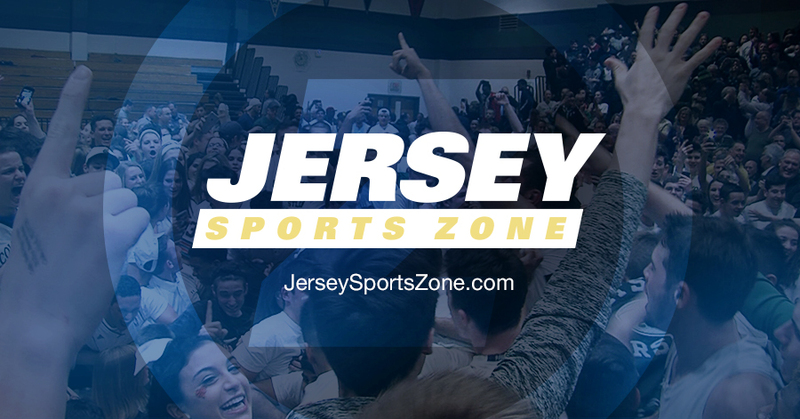 Thanks to the Garnet Booster Club for supporting JSZ’s coverage of Phillipsburg High all year long!